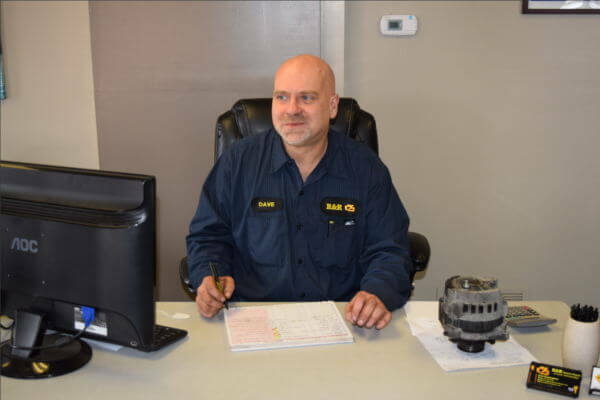 Dave has been involved in the auto repair industry for over 28 years. For seven of those years, he was the service manager for Goodyear Tire Source in Montrose. 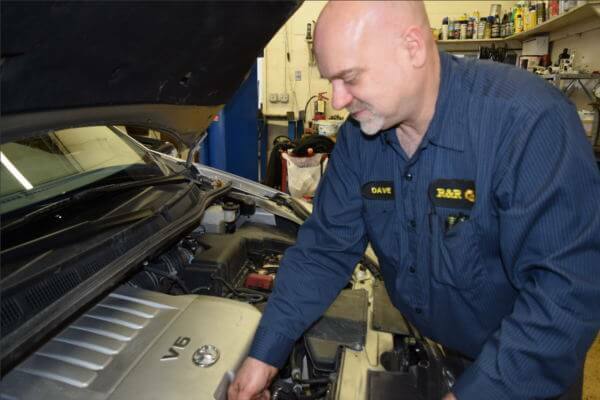 He is experienced in all forms of auto and truck repair. He started R&R with the intention of building an auto repair shop based on total integrity. This means fixing your car or truck right the first time, and complete transparency throughout your auto repair. 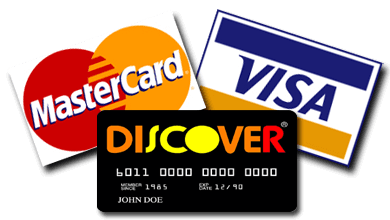 To accomplish this, Dave decided to offer before and after digital pictures of all his repairs to his customers. This allows them to see that the part is getting replaced and to see the difference firsthand. When he’s not repairing your vehicle, Dave is spending time boating on Dale Hollow Lake or spending quality family time with his wife, two kids and two grandkids in Norton, OH.